Don’t Suffer Neck Pain in Silence! 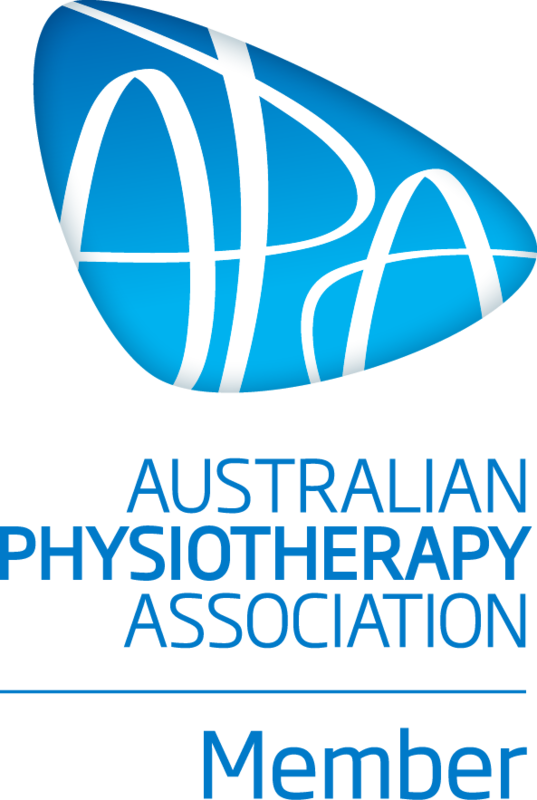 Stanwell Park Physiotherapy - Discover the Difference! 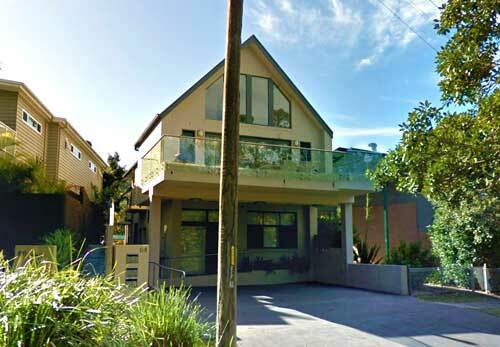 Stanwell Park Physiotherapy is your quality local resource for all physio treatments from back pain to neck pain, sports injuries and headache relief. 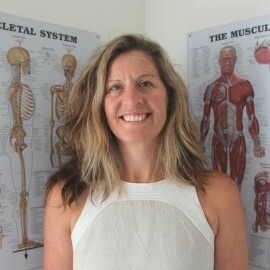 Our practice has been established since 2005, led by Tanya Pepper, an APA Physiotherapist with more than 20 years of experience including practice in London. Our treatment is truly personalised. We do NOT treat several patients together – it’s always one-to-one in our tranquil, comfortable private treatment room. We have found our clients benefit from longer treatment sessions – usually 45-60 minutes. This gives better value for money and enhanced results. Because we offer a totally personalised service, we can usually book you in quite quickly, to get you back in action as soon as possible.